We are currently trialling a Softbank unlock and have sent 5 random IMEI off for unlocking, unfortunately this service is incredibly expensive (£149) but at least finally there is a service! 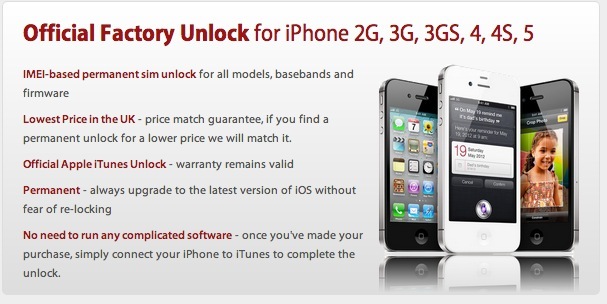 We will let you know how the unlocking goes and will launch the service if successful. Timeframe will be 5-10 days. Those of you with pre-orders simply login to Order Status and complete your order to obtain the discount. Please note the service isn’t live yet as we don’t want to sell something that doesn’t work. We’ll keep you updated here. Those of you who have already bought the full unlock a while ago (£119 I believe) will NOT be charged extra and we will honour the existing price you paid.